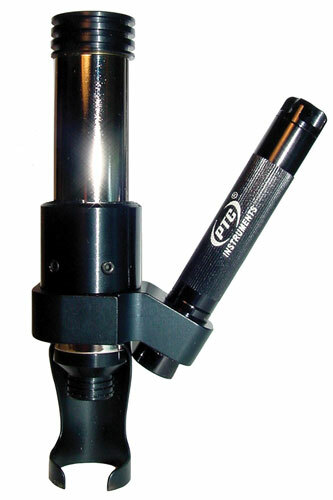 Pocket industrial microscope with light 60X magnification. The Model 235 is a pocket microscope designed for such fields as engineering, geology, mineralogy, metallurgy, manufacturing, and laboratory. When the eyepiece is fully retracted the magnification is 20X. When the eyepiece is extended to 1-3/16", the magnification is approximately 40X. When the eyepiece is extended to its maximum height of 2-1/32", the magnification is approximately 60X.